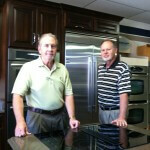 A1 Home Appliance Center is a family owned and operated appliance store, founded in 1985 in Tupelo, MS. 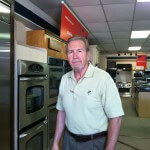 They are the only store in the region that can offer in-house factory-trained service. A1 is proudly a part of a buying group so they can get the very best pricing on all of their products and pass the savings along to you! A1 carries 14 different brands of appliances so they can truly be a one-stop-shop for all of your home appliance needs-both sales and service! You can stop in and view a wide variety of products built for everyone’s budget—all the way from builder’s grade up to premium! 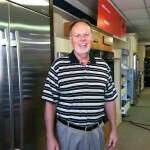 A1 mostly buys American made products and puts their money back into the Tupelo economy. Whether you want to window shop, replace a broken appliance, or work in the planning stages of building your dream home within your budget, A1 Home Appliance is the place to go!